Loon Lochsa Floatant is a premium all-around gel floatant that even works on CDC. 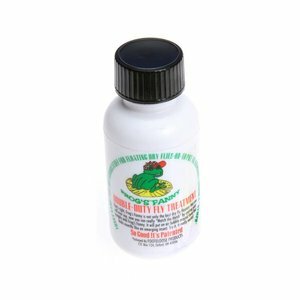 It won’t mat dry flies made with CDC and is perfect for treating any feathers, hair, hackle, or yarn. 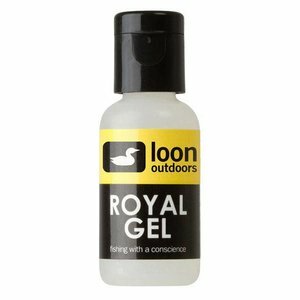 Loon Lochsa Floatant is a premium all-around gel floatant that even works on CDC. It won’t mat dry flies made with CDC and is perfect for treating any feathers, hair, hackle, or yarn. 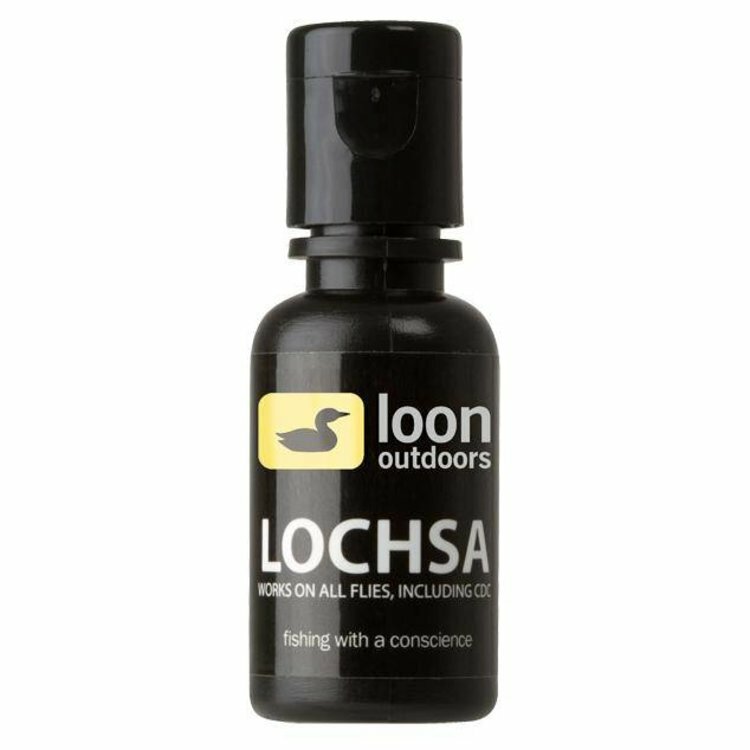 Lochsa will provide maximum floatation without the slightest hindrance on appearance. It is silicone based, and won’t melt in the heat or harden when it’s cold. 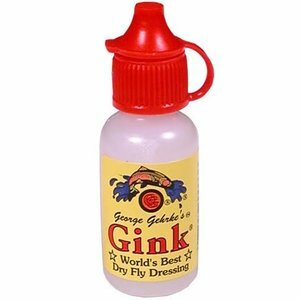 Famous grease type floatant in 3/4 oz squeeze bottle. 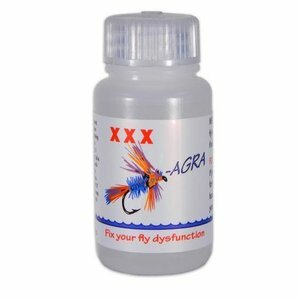 Frog's Fanny Fly Treatment, the best dry fly Floatant you will ever use. 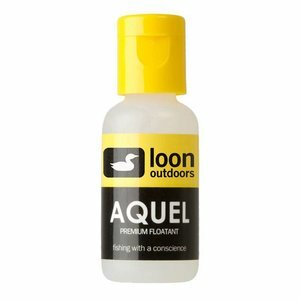 Great for floating dry flies and creating realistic air bubbles on Nymphs and Wet Flies. 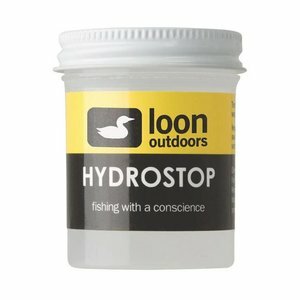 Loon Hydrostop permanently treats new flies with a floatant. Coming in a conveniently large container hundreds of flies can be treated, dozens at a time.